The District has constructed six tennis courts at Countryside School with a lease agreement between the Park District and District 220. The District owns and maintains the courts and Countryside School offers the great benefit of location and parking. It is a busy and happening place during the good weather and is enjoyed by residents and students alike. For more information about tennis programs offered by the Barrington Area Tennis Association (BATA), please contact: Mary Beth Bowman, Barrington Area Tennis Association, 312-965-6001, marybeth@barringtontennis.com. 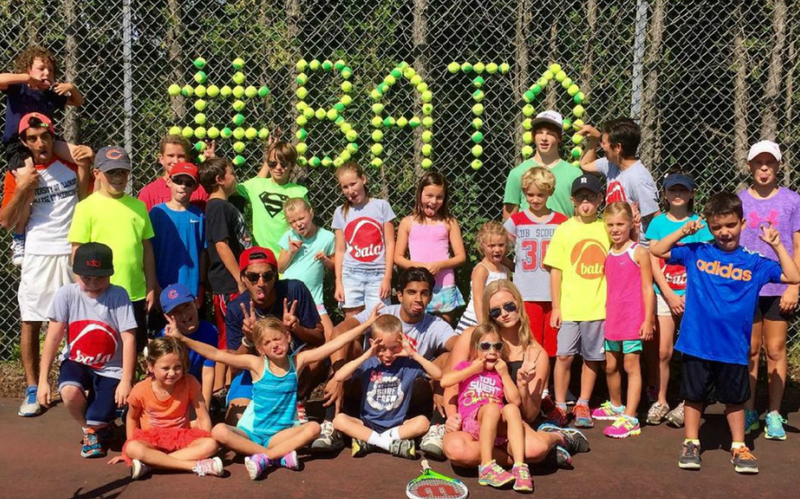 You may register for classes at, Barrington Area Tennis Association. These programs are not operated by the District and the District makes no representation regarding the programs or the tennis instructors used to teach the programs.